Speak up for a sustainable Syracuse! 1) To introduce myself as Volunteer Coordinator. I've spoken with many of you previously, or at least left you messages; and have also spent time with you in the office or at an event, and I hope this relationship can continue to develop and lead to additional contacts for volunteers. 2) To share with you the opportunities and needs of our current campaigns and county committee, and to solicit your participation. And to provide you with reminders about events where you can meet the candidates, other volunteers, and Green Party members. 3) To instigate, invigorate, and instill a sense of urgency to you about our need for volunteer help as we head into this prime electioneering time of year following the primaries. 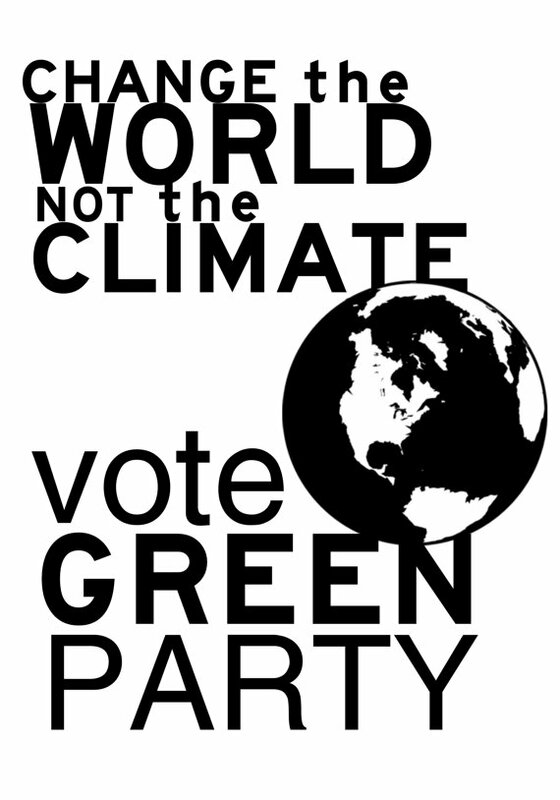 Remember, the Green Party is people powered, not corporate-agenda bought-and-paid-for. That means we need volunteers as much as we need individual monetary contributions from our supporters. That means we need you to give of your time. CURRENT OPPORTUNITIES . . . Phone Banking & Button Making. The cool autumn air brings with it the heat of the campaign season! You can help make 2013 a winning year by volunteering, and donating to help elect Green in Syracuse - Howie Hawkins won 48% in 2011 and this year, we're closing that gap. And the city-wide campaigns of Kevin Bott for Mayor and Barb for School Board are expanding the reach of the Green party and our practical solutions everyday. Below are a few ways for you to get involved in the coming week - come out, lend a hand and be seen being Green. March in the Westcott Street Cultural Fair Parade! March with the Syracuse Greens in the Westcott Street Cultural Fair Parade on Sunday September 15th! We want to have at least 30 people in our group to show how Green proud and strong we are, and to keep raising the roof of support and interest for our 2013 candidates. This is a fun way to get involved and meet other Greens, so come on out! We'll meet in the lineup at the Westcott Community Center at 11:30 am, find us in line, or ask a parade organizer where to find the Green Party in line. Parade starts at 12 noon sharp, and proceeds down Westcott to Dell Street. Obama on Thursday - and Remembering the March on Washington next Tuesday! Come participate as a Green at these two very special events in the upcoming week. Let's stand in the streets and with each other against Obama's many policies of injustice, and reflect on the fight for social and economic equality for all in the wake of the 50 year anniversary of the March on Washington. Protest Action Against President Obama at Henninger High School on Thursday. Forum on the Fight for Civil Rights and Economic Justice: 50th Anniversary of the March on Washington for Jobs and Freedom: the Unfinished March - Where Do We Go From Here? 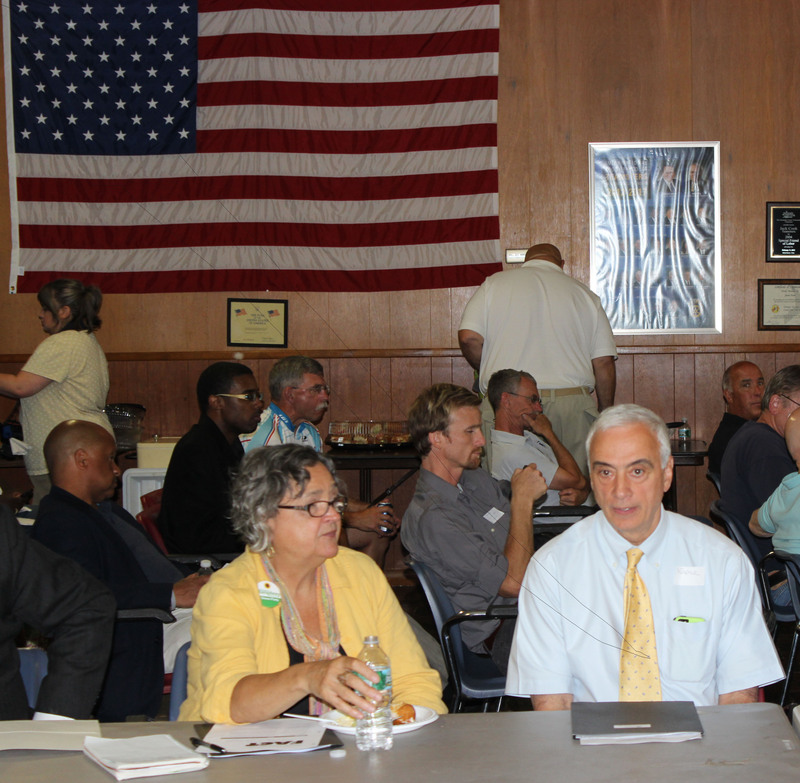 Green candidates attend Greater Syracuse Labor Council Education event. July 24 - Syracuse Green Party candidates attended a special Candidate Education event hosted by the Greater Syracuse Labor Council. Above: Howie Hawkins (2nd from right) studiously taking notes. Bottom left: Kevin Bott, Green candidate for mayor. 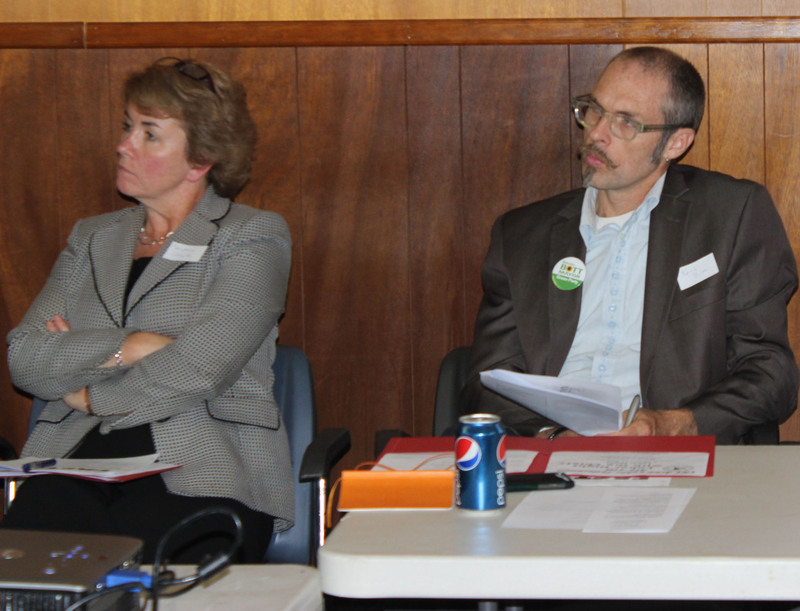 Below: Barbara Humphrey, (in yellow), Green candidate for Commissioner of Education. 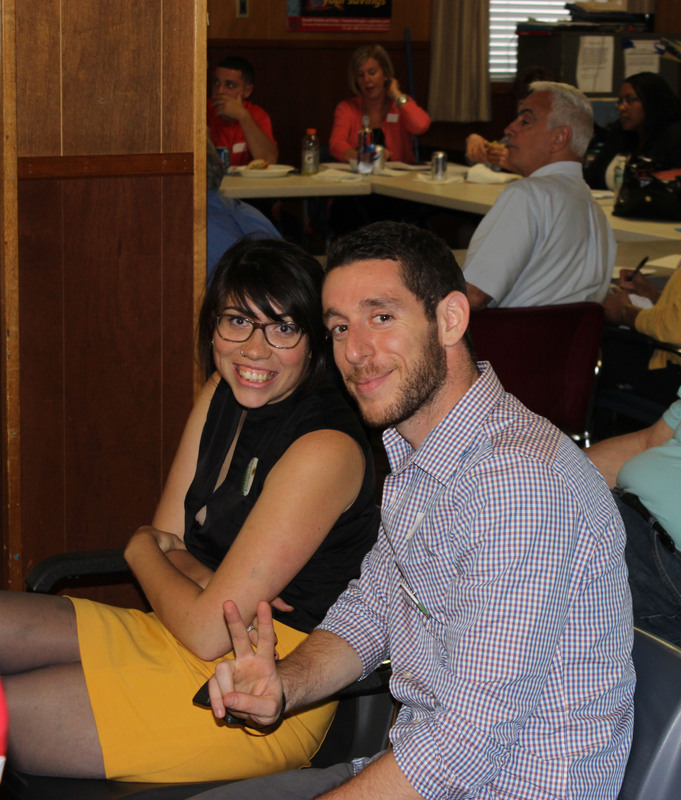 Below: Campaign team David Pittman and Reina Apraez learning the latest about the issues important to the local labor movement.